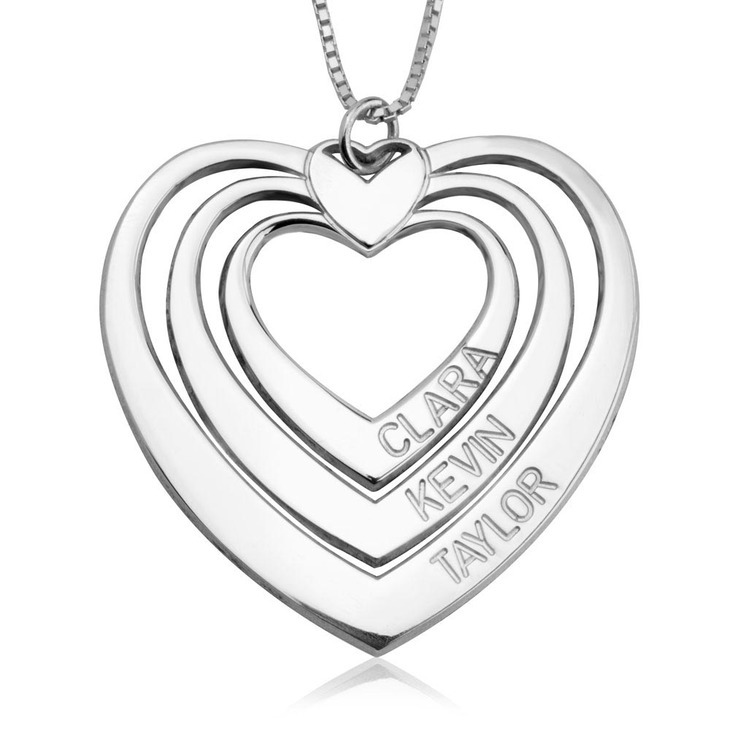 Thinking of buying a great gift for your mom and show her how much you love her? 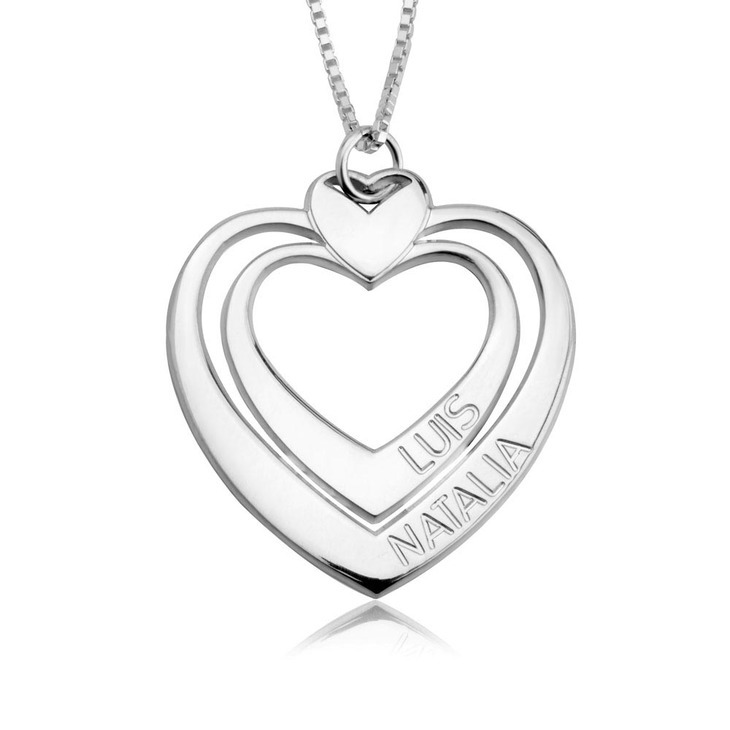 The Engraved Heart Necklace does just that! 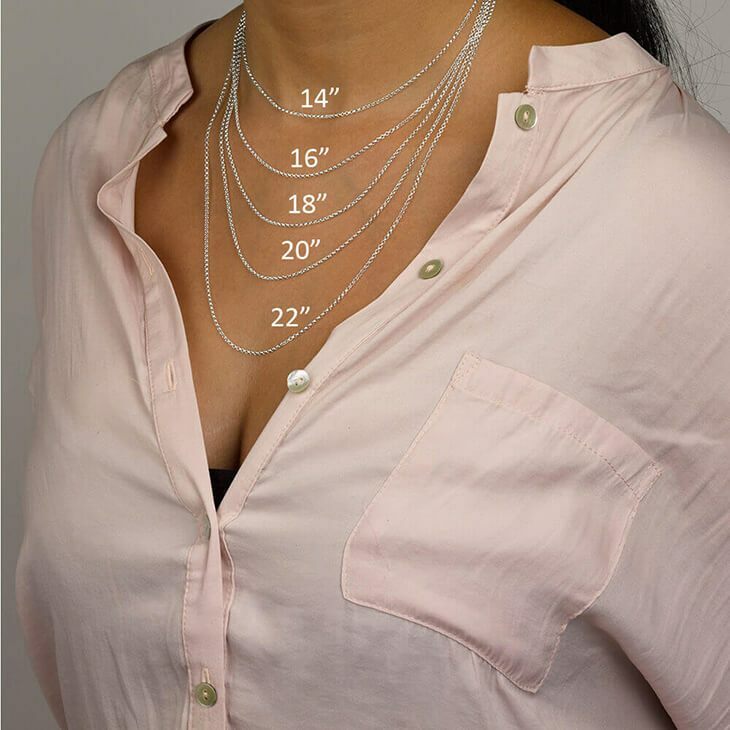 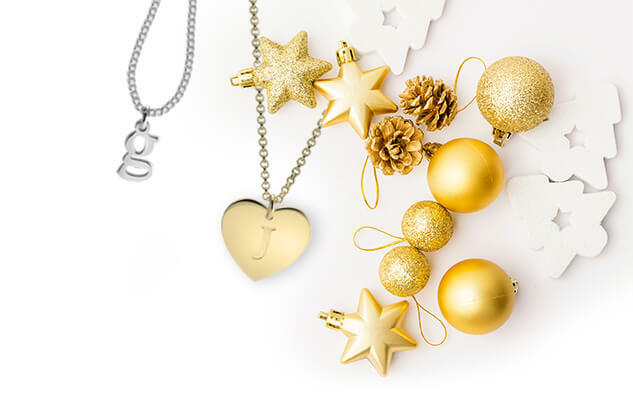 Get this amazing necklace that has 3 cut out hearts of different sizes fixed together. 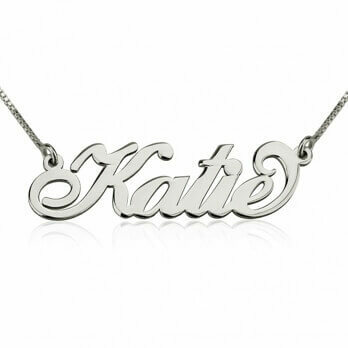 And personalized each of them with a name or word of your choice. 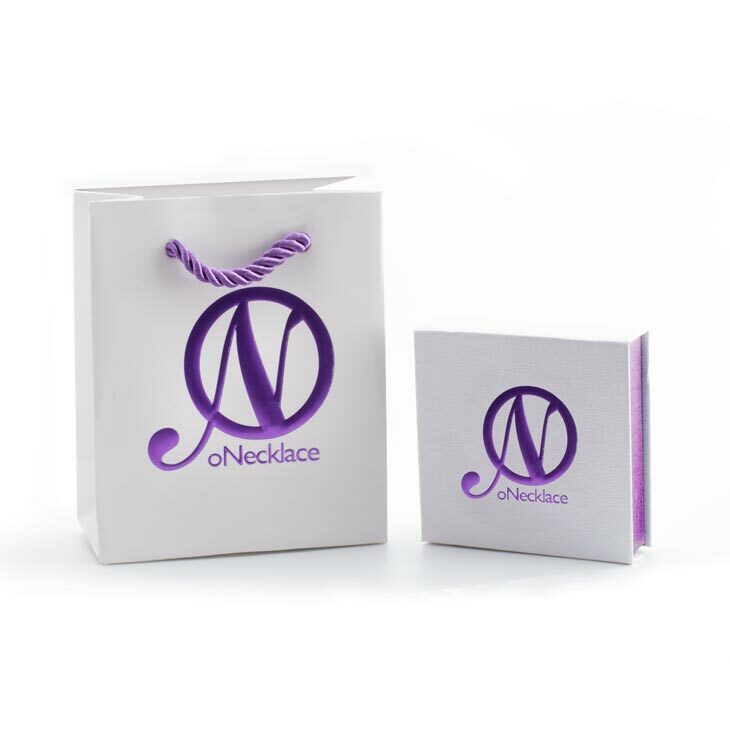 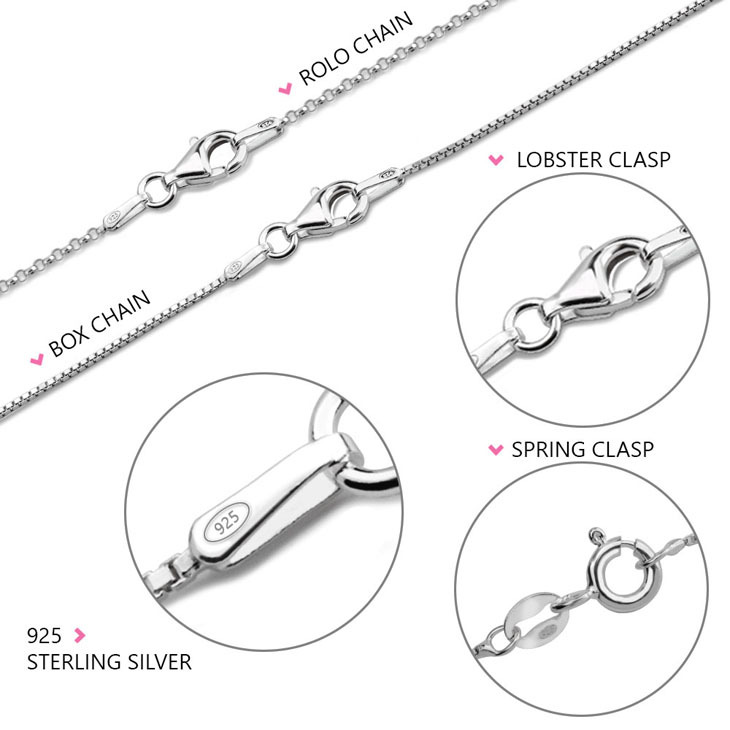 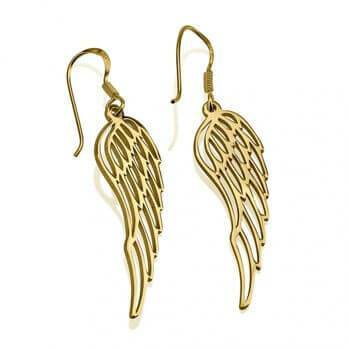 Available in your preference of sterling silver or 24k gold plating.